Right about this time 200 years ago the few troops of the Netherlands army positioned around the hamlet of Frasnes, just south of Quatre Bras, noticed an ever increasing sound of gunfire and more and more local civilioans and farmers fleeing north. What was happening? Well, the French army marched north since it concquered Charleroi. The Imperial Red Lancers rode ahead with Marshal Ney. They thought to quickly pass the crossroads, appropriately named in French Quatre Bras (four arms). However, one battalion of Nassau troops and a horse artillery battery blocked their path. Under the overall command of the Duke Bernhard von Sachsen-Weimar, these brave men serving in the Netherlands field army, blocked the further advance of the French army. Historicaly this is an important event for the remembrance of 200 years of our Dutch army, its history and commitment in the 1815 campaign, as it was the first engagement against a hostile force. Souvereing House Books presents the most detailed account of this first ever engagement of the Netherlands army! Of course our recent investigations have led to even more precise information on this small skirmish north of Frasnes. Two hundred years ago the war started on this morning with Napoleon's forces invading the southern provinces of the United Kingdom of the Netherlands. That very morning of 15th June the Prince of Orange rode once more towards the border for one of usual inspections. When he arrived at General van Merlen's headquarters in St. Symphorien, he was quickly informed about this news of the invasion. 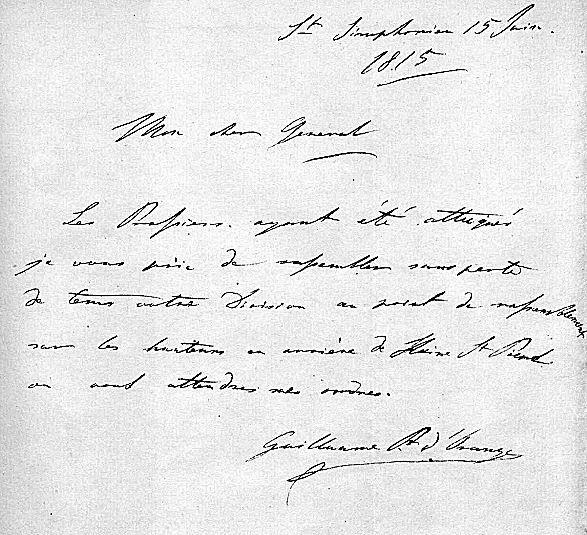 Without much further ado, he sent a note to General Chassé to concentrate his infantry division at once. Next the prince quickly got back to his army headquarters in Braine-le-Comte and informed his staff, before deciding to ride in person to Brussels. Arriving there in the mid afternoon, the prince was the first to inform the Duke of Wellington about the start of the war. 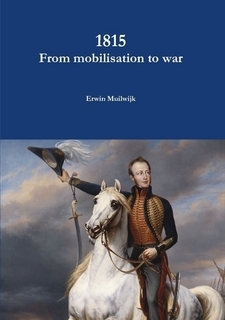 You can read all about this in our Volume One "From Mobilisation to War"
Sometimes it is by sheer luck, fortune and having the right contacts among those vast numbers of friends that are interested in the Battle of Waterloo, that you are provided with additional information that supports your own account on the battle, and its primary sources you have used to write that history. Such is the case with the position of Major-General Van Bijlandt's brigade at the start of the battle. Popular history has it placed on the forward slope of the Ohain road where it was subsequently shot to pieces during the opening barrage of the French grand battery. Which resulted in the rout of the entire brigade and its disgraceful behaviour. Of course in our own publication Standing firm at Waterloo, we have discussed this at length and proven beyond any doubt the infantry brigade had already re-deployed behind the hollow Ohain road just after 9 a.m. in the morning. Well in time before the actual battle started. 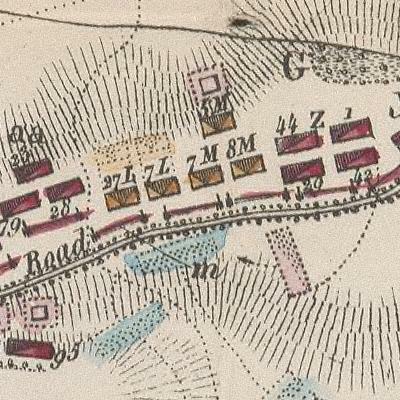 Ofcourse the position of the brigade was already depicted in 1816 on Craan's famous map, but somehow the historiography of the battle later on relied more on the information provided by William Siborne and the maps he produced. Now there is surprsing new evidence from a completely unexpected resource, being the accounts and memoirs from the Hannoverian army that fought alongside and was part of the Duke of Wellington's army in 1815. 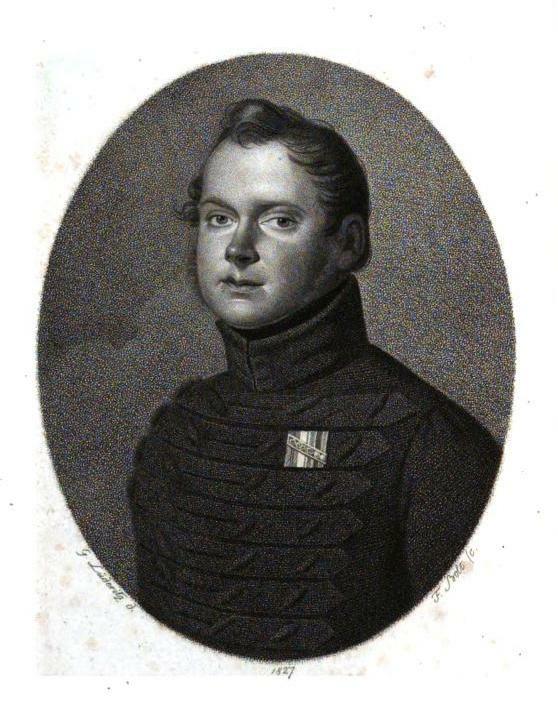 In 1816 the popular Dutch historian Scheltema was able to publish the first work on the campaign of 1815, as he was assisted by one of the Prince of Orange's aides-de-camp Major van Hoof. This resulted amongst other in contacts with various commanding battalion officers, such as with Lieutenant-Colonel Daniël Otto Bagelaar. 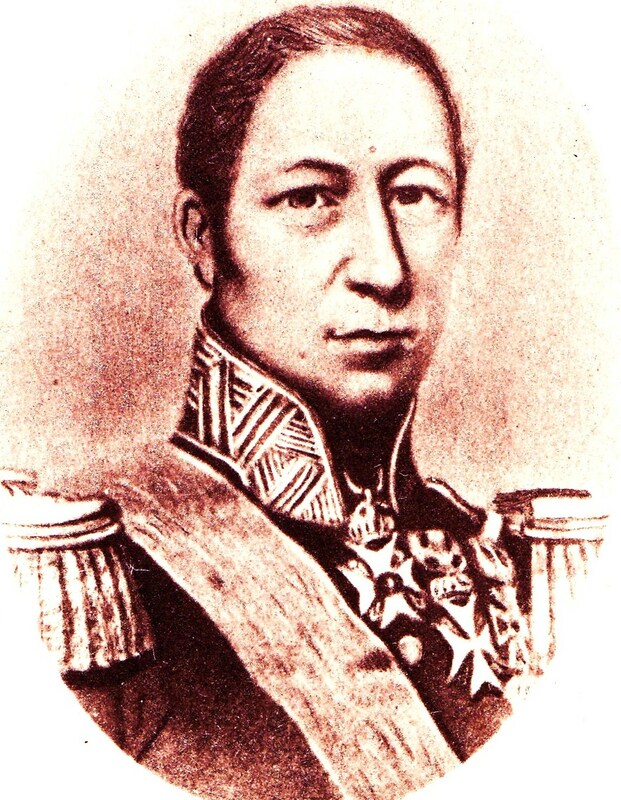 He was in command of the 12th Line Battalion at Waterloo, serving in Chassé's division. We would like to present his story to you here! Our drive and passion for the history on the Waterloo campaign resulted over the past decade of collecting material in the largest ever collection of new eye-witness accounts on behalf of the Netherlands field army, i.e. the Dutch-Belgians and their Nassau comrades. Where everyone believed for almost 200 years there were no ego-documents left to us now by the Dutch-Belgians, we have proven this to be incorrect. And now our collection of books is able to draw from at least 200+ individual accounts, to enlighten, enrich and quote from, in order to present new and interesting histories. Moreover, we can enrich our histories through thousands of orders left behind to posterity in the numerous order books on army, divisional, brigade and even company level! Concerning this company level we already used such an orderbook from the 6th (flanker) company of the 19th National Militia Battalion in our first volume "From mobilisation to war". 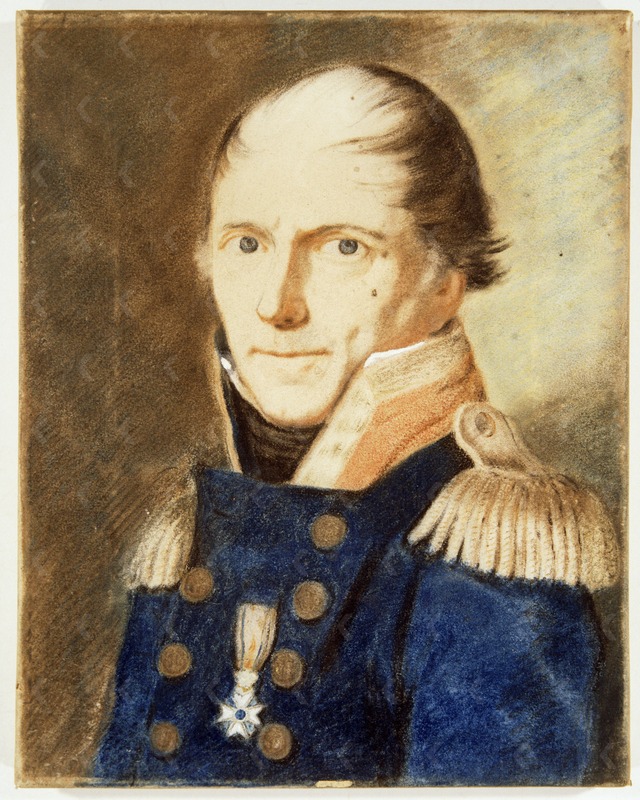 The battalion was commanded in 1815 by Major Hendrik Boellaard. Currently this orderbook is on special display at the Nationaal Militair Museum in Soesterberg. Sovereign House Books is proud to have presented such a wealth of new information on the 1815 campaign. Something that one simply can't ignore, when one is truly interested! So if you are a Waterloo adept or aficionado: purchase our publications!!! !